Looking For The Best Way To Value Your Home? Thinking about selling? Or just curious on what your home could sell for? Comparing your home with other similar homes is the only way to truly determine the right list price. Ready to learn your home’s value? 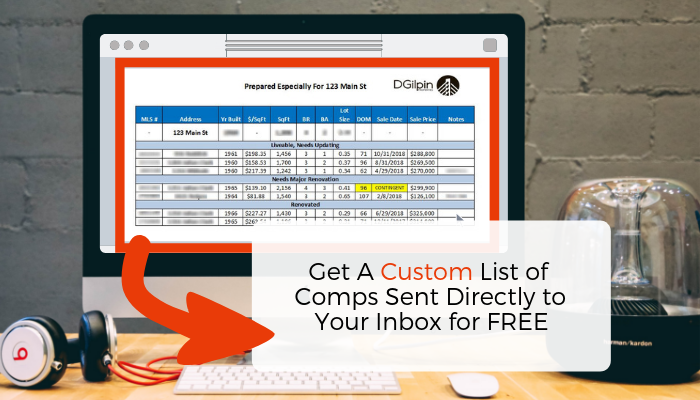 Get your custom comparable properties report sent to you within 48 hours!